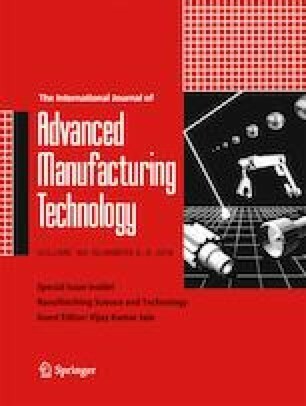 This paper emphasizes on the development of a combined study of surface roughness for modeling and optimization of cutting parameters for keyway milling operation of C40 steel under wet condition. Spindle speed, feed, and depth of cut are considered as input parameters and surface roughness (Ra) is selected as output parameter. Surface roughness model is developed by both artificial neural networks (ANN) and response surface methodology (RSM). ANOVA analysis is performed to determine the effect of process parameters on the response. Back-propagation algorithm based on Levenberg-Marquardt (LM) and gradient descent (GDX) methods is used separately to train the neural network and results obtained from the two methods are compared. It is found that network trained by the LM algorithm gives better result. ANN model (trained by the LM algorithm) is coupled with genetic algorithm (GA) and RS model is further interfaced with the GA and particle swarm optimization (PSO) to optimize the cutting conditions that lead to minimum surface roughness. It is found that RSM coupled with PSO gives better result and the result is validated by confirmation test. Good agreement is observed between the predicted Ra value and experimental Ra value for RSM-PSO technique. The authors acknowledge the kind support and cooperation provided by the technical staffs of the workshop in IIEST, Shibpur. The author sincerely thanks Mr. Tapan Kumar Das, workshop inspector, IIEST, Shibpur, for his kind help during experimentation.